Suitable for Christmas and nativity programs. 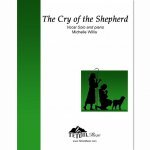 Music and lyrics written by Michelle Willis. Piano or harp accompaniment. 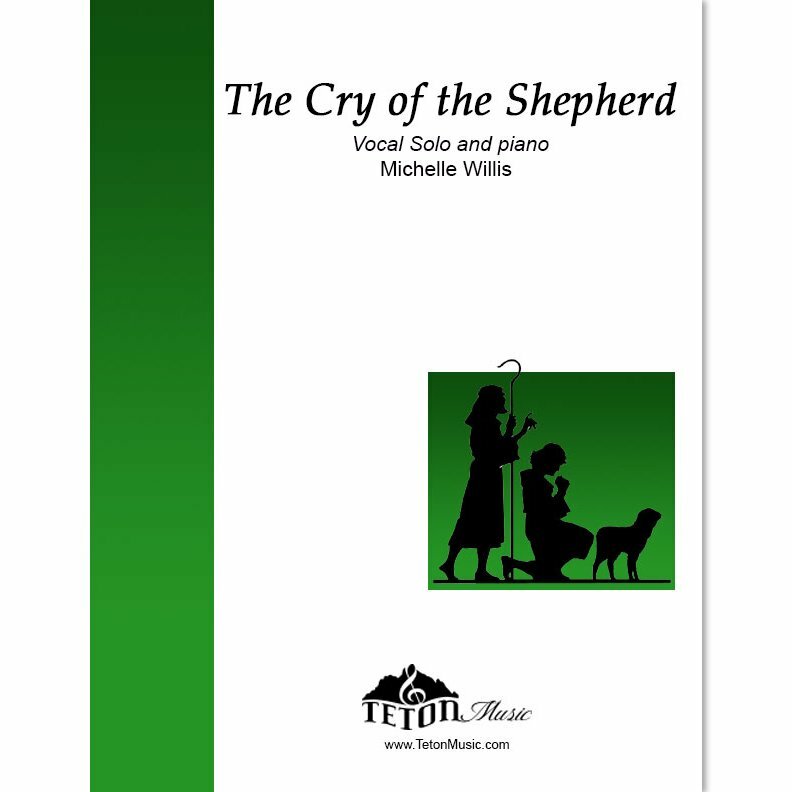 The song begins with the cry of the baby Jesus and transitions to the cry of the Shepherd in the garden, then the cross and lastly his cry to His children to follow Him.